3LP set, Best gig ever, Iggy Pop’s Post Pop Depression album, a collaboration with co-writer and producer Joshua Homme from Queens Of The Stone Age, is his most critically acclaimed and commercially successful album for many years. 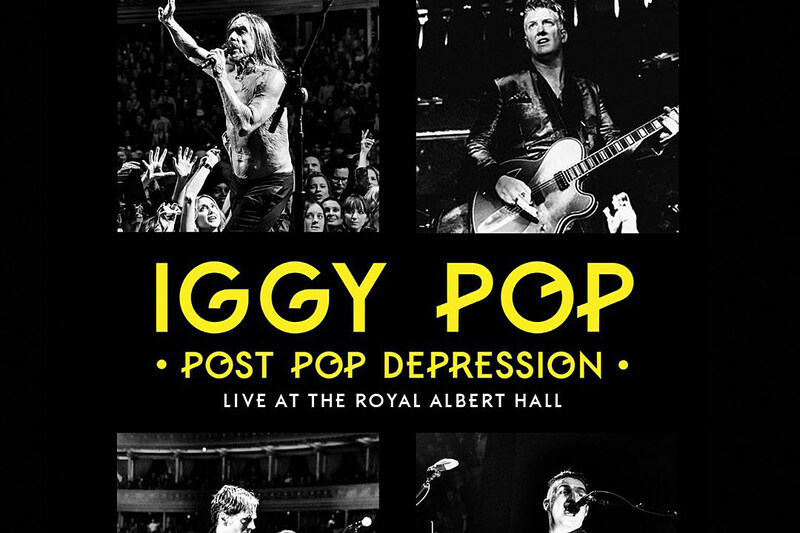 On 13th May 2016, Iggy Pop brought his Post Pop Depression live show to London’s revered Royal Albert Hall and almost tore the roof off! With a backing band including Joshua Homme and Dean Fertita from Queens Of The Stone Age and Matt Helders from the Arctic Monkeys, Iggy delivered a set focused almost entirely on the new album plus his two classic David Bowie collaboration albums from 1977, The Idiot and Lust For Life. Fans and critics alike raved about the performance and this will definitely be remembered as one of Iggy Pop’s finest concerts. This relentlessly energetic show at the Hall, performed as part of Pop’s Post Pop Depression tour, was certainly one of the live events of the year and one of the standout shows of his career. The 69-year old rocker, and his supergroup lineup of Josh Homme, Dean Fertita, Troy Van Leeuwen, and Matt Helders, powered through a blistering two-hour set packed with Pop’s biggest hits. The extraordinary atmosphere of this once-in-a-lifetime event, more like a life changing event rather than just another rock concert has been captured remarkably in the recording of the night by Splinter Films. 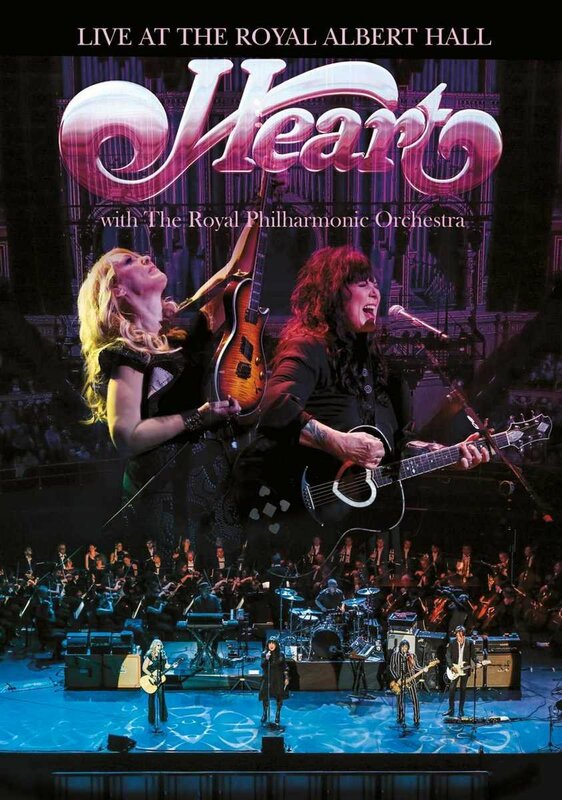 One of the most surprising things about Heart ‘s new live album is that, after more than four decades of being a band, it was their first time playing the historic London Royal Albert Hall. It was a gig that had special significance for several reasons. Finding the right balance between the band and the orchestra can be a tricky thing. Wilson says it was a combination of carefully rehearsing each song, but also making sure that everything was properly miked to capture both sides, something that they left up to the technical folks who had been brought in. “I think all of the people who were working on that end of it were really professional and they were good and careful,” she says. “It turned out great — it sounds good and it looks good. But it doesn’t look too worked over. Fans can hear and see the results on Live at the Royal Albert Hall, which was recently released on audio and video. Leading off with “Magic Man” from their 1976 Dreamboat Annie album, it was clear that the guitars were not going to take a backseat to the orchestra at the gig. The added instrumentation elevated the emotional levels of the material in that evening’s set list, breathing fresh air into fan favorites like “What About Love” and fleshing out some of the songs from the band’s latest album, Beautiful Broke. According to Wilson, the idea to revisit some older songs for the Beautiful Broken album was one that came about during discussions with their record company, which suggested the project. “We sat in their office and discussed it, and it seemed like a fun idea,” she says. Songs like “Johnny Moon,” from 1983’s Passionworks, were given “another chance” at finding an audience that might have missed them at the time they were originally released. The album came along at a time that the band had already been working on new music, as Wilson described in a 2015 interview. 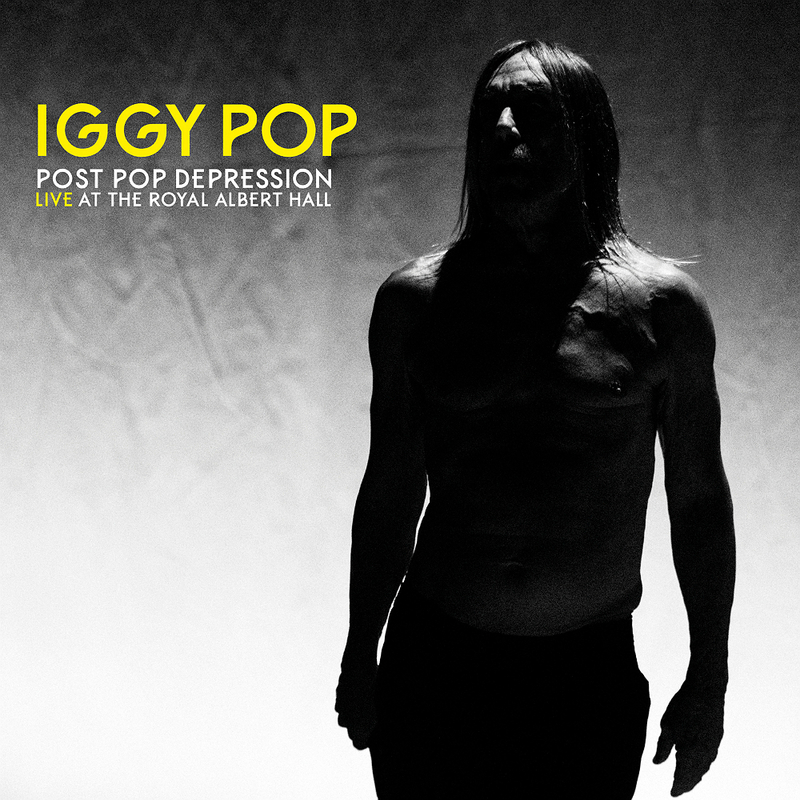 Soon, you’ll be able to take home Iggy Pop‘s heralded summer stop at London’s Royal Festival Hall on his Post Pop Depression tour. The 22-song concert, simply dubbed Post Pop Depression Live at the Royal Albert Hall, will be released as Blu-ray or two-disc DVD on Oct. 28 via Eagle Rock. Iggy Pop was joined by a supergroup lineup that included Josh Homme and his Queens of the Stone Age bandmates Dean Fertita and Troy Van Leeuwen, as well as Matt Helders from the Arctic Monkeys. Together, they tore through songs from Post Pop Depression as well as two older Iggy Pop classics, his David Bowie-produced The Idiot and Lust for Life. A complete track listing is shown below. Ironically, Pop said he was considering retirement not long after this show. The Top 20 hit Post Pop Depression ranks as the highest-charting album of Pop’s career; next on the list of The Idiot, which went to No. 72 back in 1977.